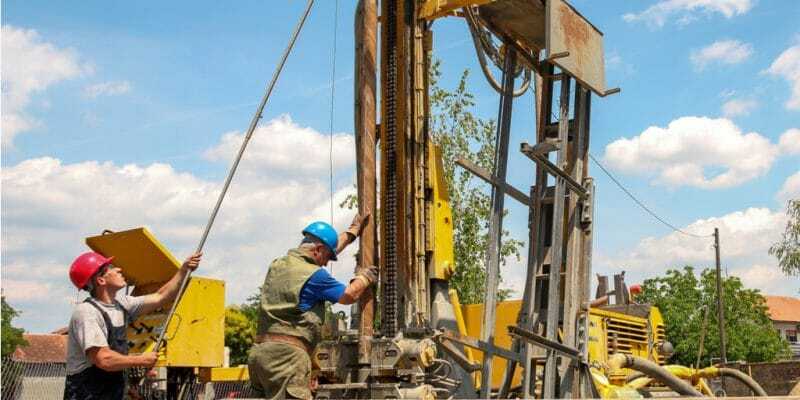 Centum Investments Company Plc, a Kenyan company and majority shareholder in the Akiira geothermal project, announced that it was in discussions with its partners to carry out new drilling. The aim is to drill a third well, which is expected to reach the 70 MW initially planned for this project located in the Olkaria region of western Kenya. According to Centum, digging a new well is essential, since the amount of steam emerging from the first two wells is considered insufficient. New drilling is expected to cost at least 70% of the investment already made for the geothermal plant. The first unsuccessful attempt cost 1.2 billion Kenyan shillings, or nearly $12 million, so the new bill is now around $8.5 million. This is less than 3% of the total cost of the Akiira project, which is expected to reach $300 million. The success of the Akiira geothermal project will depend on the result of this second drilling, which should begin after the agreement of the other shareholders of the project, which are: Marine Power Generation Ltd, DI Frontier Energy Carbon Fund (a Danish energy fund) and Ram Energy Inc. The project is being managed by Akiira Geothermal Limited (AGL), an ad hoc entity. “AGL is expected to begin drilling and construction of the power plant for the first 70 MW phase in early 2020. It will be commissioned in early 2022,” says David Njoroge, Centum’s development director. For drilling and infrastructure development, all shareholders will provide 30% of the $300 million required. The remaining 70% will be injected by development partners. This includes in particular Overseas Private Investment Corporation (OPIC), which has already released $86 million since 2014. The European Investment Bank (EIB) has proposed to invest 150 million euros, almost twice as much. The energy produced will then be fed into Kenya’s national electricity grid. A power purchase agreement has been in place between AGL and Kenya Power since 2015. AGL also plans to double the capacity of the future Akiira geothermal power plant to 140 MW, but in a second phase.